“Amid the flood of media coverage of the competition for the second headquarters project of Amazon.com were a couple of columns that saw real potential in the project for Minnesota, and they were written by me. Respect to the author for admitting after the fact what many saw all along. Some are still delusional about economic development and would/will act the same all over again given the chance to politically influence some BigCo HQ. Without knowing the actual facts of the bid and speaking to it like that he just risks further playing himself. +100%. Let’s hear it Minnesota! The e-commerce industry is shifting away from Amazon, slowly but surely (meaning sellers are pulling from Amazon and fighting against them). Amazon owner, Jeff Bezos, said himself, “Amazon will go bankrupt.” I’m glad they didn’t land in MN, although where they did land is pretty despicable. The bids from various cities are shameful. Full clarity: I couldn’t read the article due to a paywall, I just noticed your comment. Interesting thoughts, thanks for sharing them. 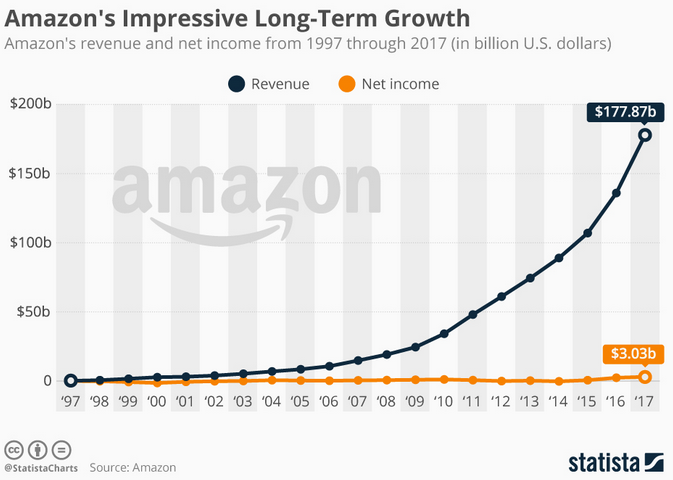 I sometimes hear, anecdotally from people in ecommerce, about breaking off/up with Amazon, but does any data support that trend – I have to wonder? +It would be great to find out what 2017 and even 2018 YtD looks like – maybe you could uncover more? 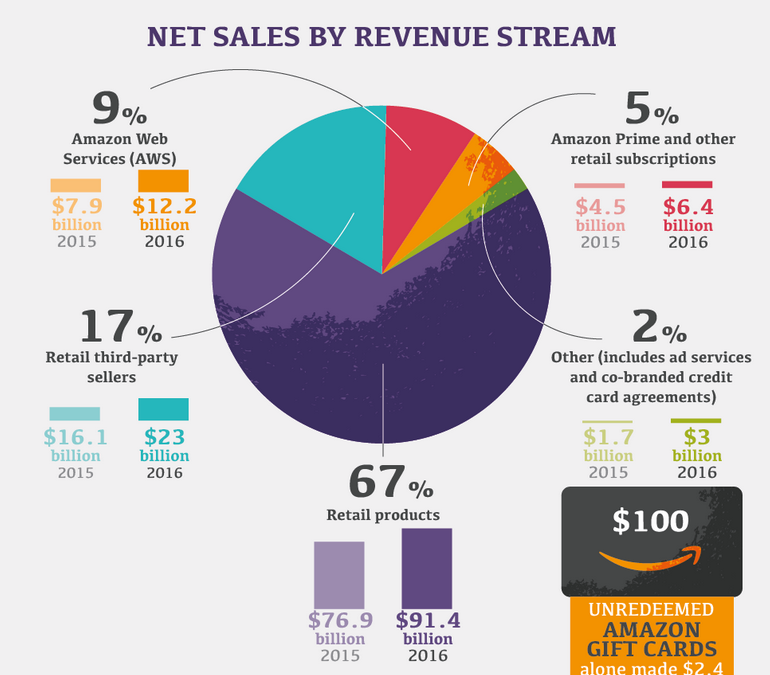 In the same CNBC article, it says “Amazon is expected to capture 48 percent of all online sales in the U.S. this year, up from 43 percent in 2017”. 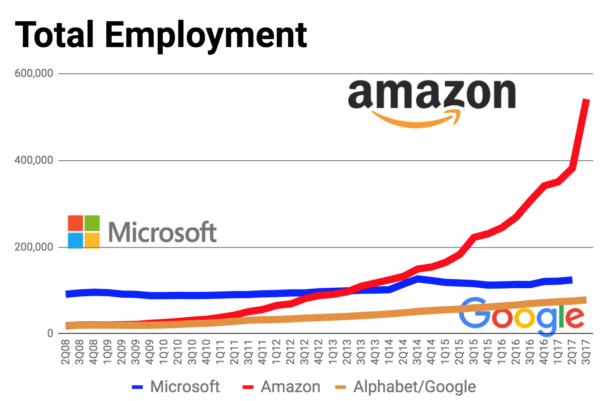 To your point, however, I would posit that Amazon is probably planning on and preparing for a future without many/any 3rd party sellers whatsoever someday. Re. ‘Not too big to fail’. I get the impression that he is stating the obvious these days – yes Amazon is fallible – because of the increasing scrutiny and pressure coming in from all angles. Perhaps he’s publicly motivated to create this PR campaign right now that ‘Amazon is just like any/every other company’ out there in the midst of the manipulation and games he’s playing with the public’s money – while also wading into antitrust territory (actual bigger issue). They have 1/3 and growing share of the compute market via AWS and are constantly releasing and selling new products and solutions around that infrastructure which bites into the other major (and minor) software players on an increasing basis. 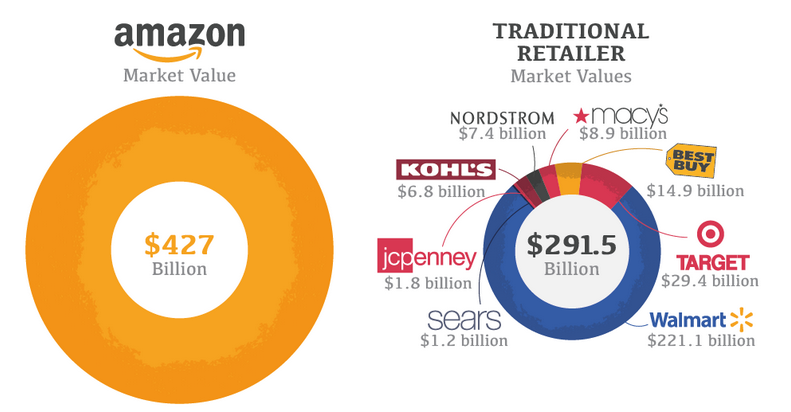 This notable revenue diversification even decreases dependency on retail in the long run. And now they are in the food business in a major way too which opens up a whole new dimension for years to come to which we haven’t seen anything yet. Like Alphabet – no industry, product, or service is off limits once you have a critical mass of data. So yes it is shameful and quite embarrassing to watch these so called “economic developers” trip over themselves in a race to the bottom to open up the public checkbook and bend over for Amazon – or anyone else for that matter. Actual economic development always has and always will come from the entrepreneurs. I wish I had data to point to that. Yes, that article on recode definitely would seem to signal a trend. I’m definitely seeing an increase in knowledge for store owners about why Amazon isn’t good for business, and in turn pulling their products.